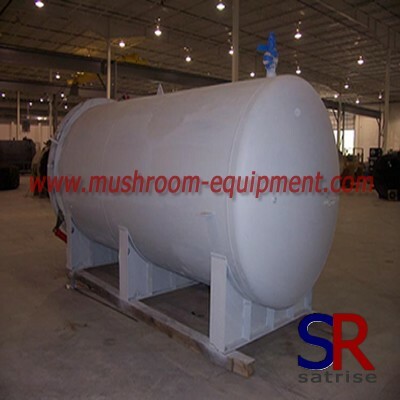 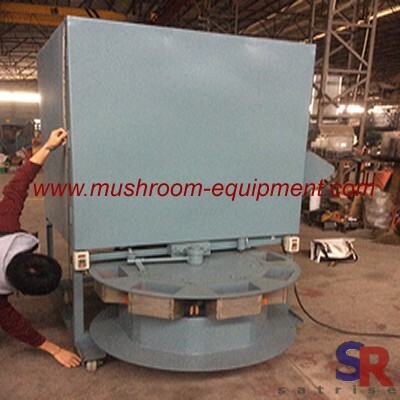 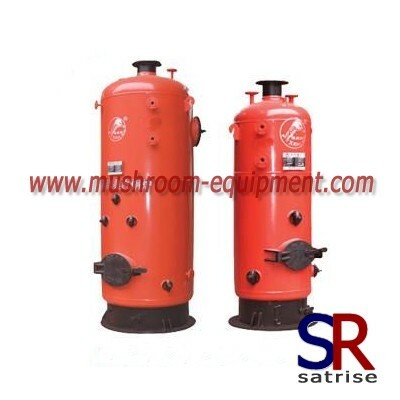 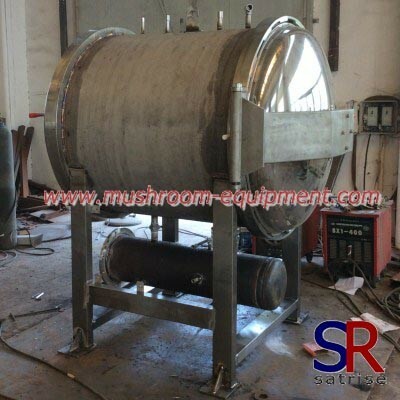 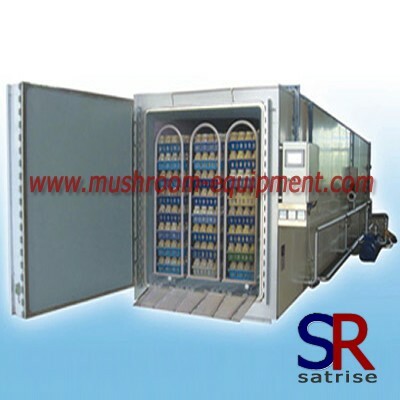 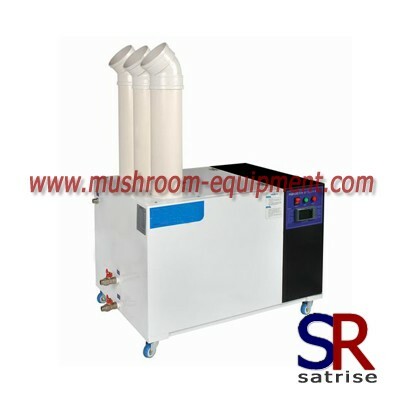 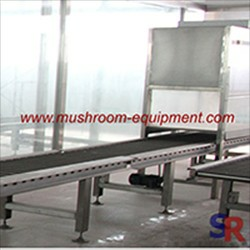 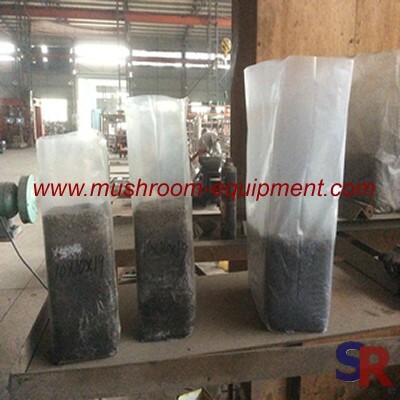 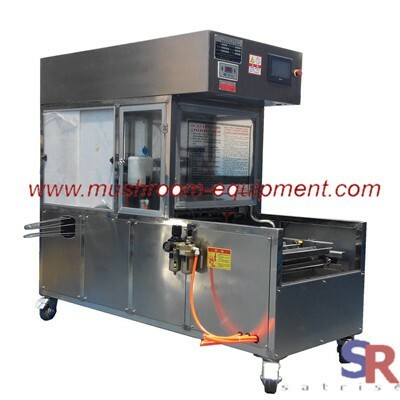 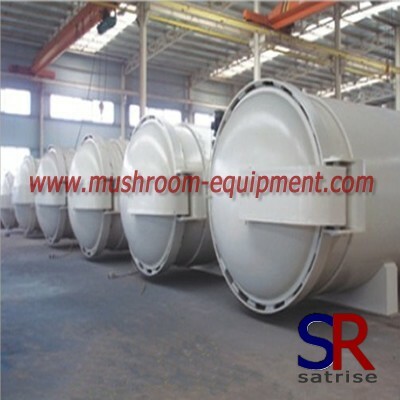 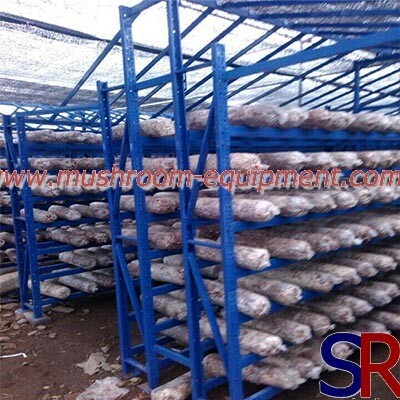 mushroom growing metal shelving manufacturers,mushroom growing metal shelving exporters,mushroom growing metal shelving suppliers,mushroom growing metal shelving OEM service. 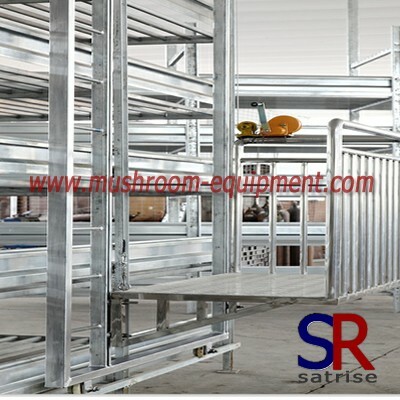 It enables you to make full use of the storage space. 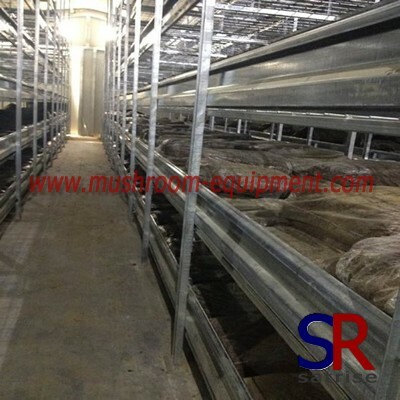 With a wide range of optional solutions and components available, we can design special pallet racking according to your requirements. 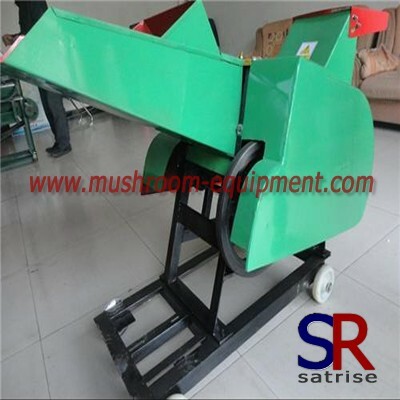 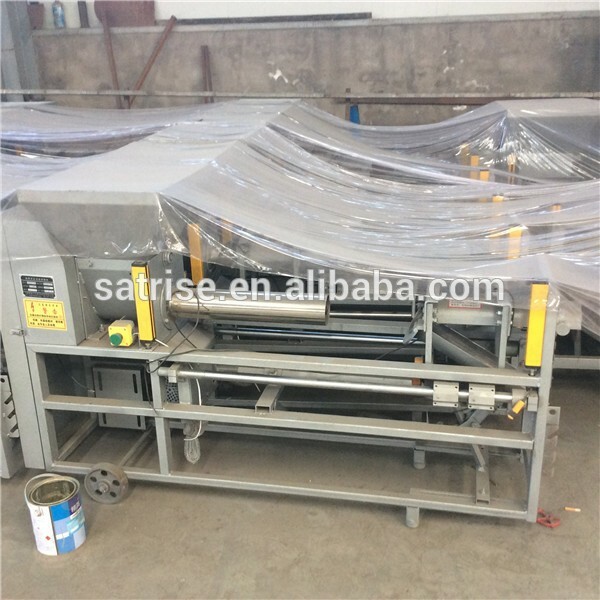 Each level loading duty is from 20kgs to 600kgs, depending on the beam length.